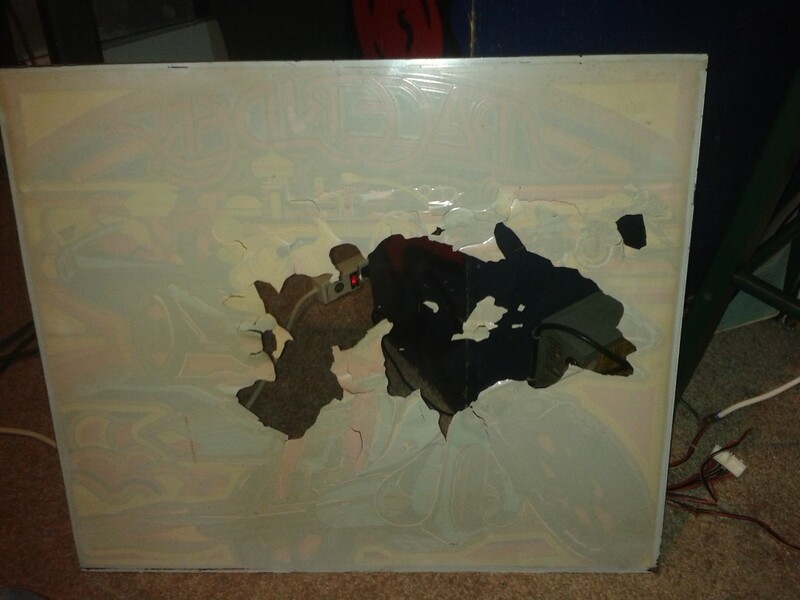 This item is used and has a lot of paint missing. 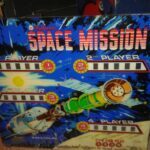 Category: Backglasses. 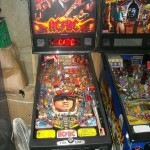 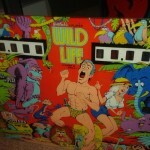 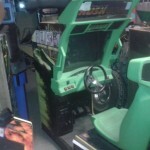 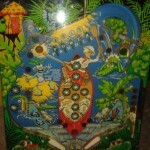 Tags: Atari, backglass, Canada, Canada pinball, Ottawa, Ottawa pinball, Ottawa pinball repair, pinball, pinball repair, Pinhead, repair, Space Riders. 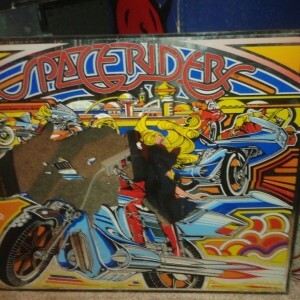 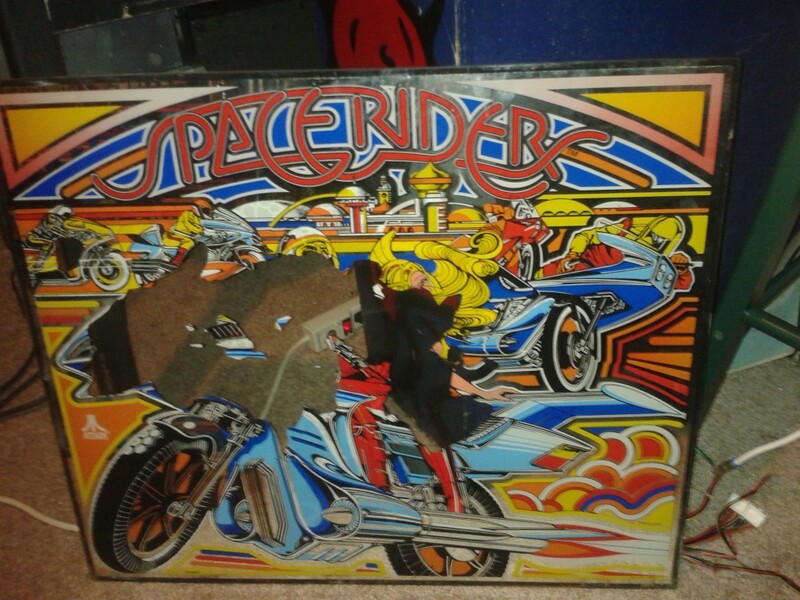 Be the first to review “Atari Space Riders Backglass SOLD” Click here to cancel reply.